Burr’s new book is here! 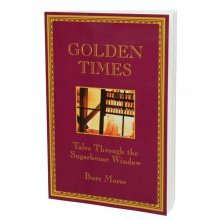 If you like Burr’s stories, you’ll love his new book, “Golden Times…More Tales Through the Sugarhouse Window”. It’s available in soft cover and ready to ship December 5, 2008. “Golden Times” nicely blends Burr’s most recent tales with a peek at a few of his little secrets. 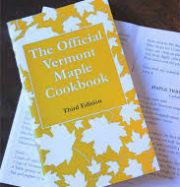 Find out how his life began “like a drop of sap” and expanded to “full buckets” of the finest grade of maple syrup…”Golden Times” brings you back to less complicated and happier days.